You can get a great deal on prints right now at Snapfish. 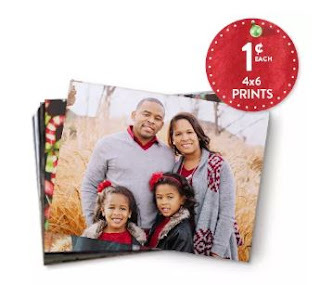 Get up to 99 4x6 prints for just a penny each. Be sure to use promo code PNYAUG99 at checkout. You will have to pay shipping & handling. Offer ends Tuesday, August 14th.